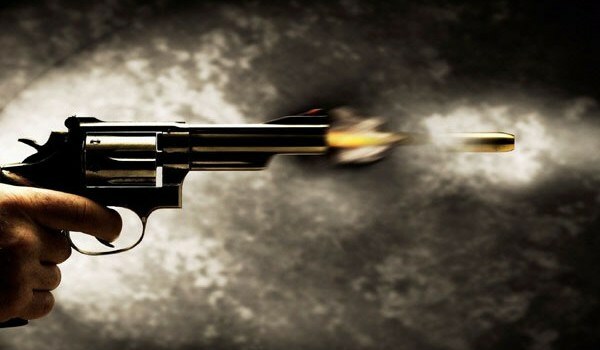 Police in Lilongwe have shot to death a prime suspect in connection to the spate of robberies that have been happening within Lilongwe city and Salima. The unknown criminal is also linked to a fresh robbery which occurred at Lilongwe Plastic and Packaging Limited at Kanengo in which four Indian nationals were severely assaulted and also valuable items including laptops and Millions of Cash were stolen. As if that is not enough, the now deceased person is also suspected to have stolen cash and other items at DMI campus along Lilongwe-Kasungu road where five nuns were also assaulted. After the deceased criminal and his friends undertook the robberies, police went on an investigation which led to the recovery of some of the stolen items and also to the arrest of the culprit. Upon interviewing him, he was at liberty to lead the police to his co-suspects at a certain village. He then began to run away as he was leading the team of police officers in small chattered routes, to the house of his friend. In an attempt to stop him for further coverage of distance, the investigation team fired a warning bullet in the air but he didn’t stop. Finally, police fired another bullet which landed on him and he was quickly rushed to Kamuzu Central Hospital where he was pronounced dead upon arrival. Meanwhile, his body is lying dead at Kamuzu Central Hospital pending identification. Police are to identify the owners of the recovered items and hand them back and also continue with an investigation to apprehend the remaining suspects.